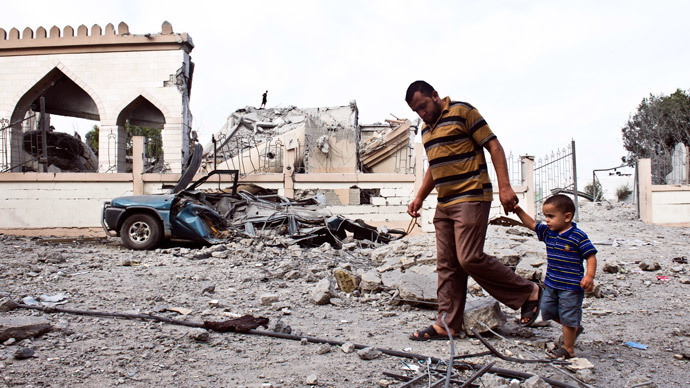 Palestinian officials have put the cost of rebuilding Gaza at $6 billion, but any reconstruction efforts will be hampered by a blockade imposed by Israel and Egypt since Hamas seized power in Gaza in 2007. 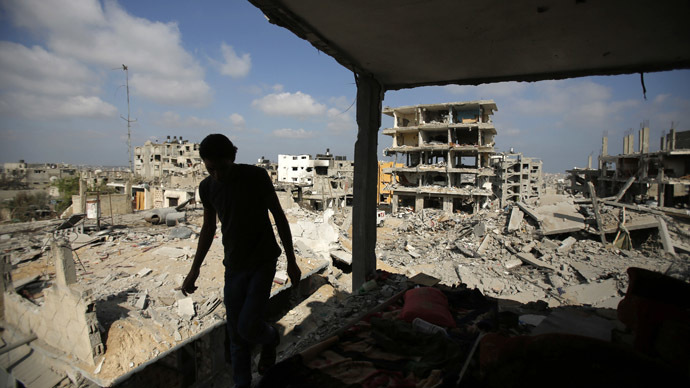 Israel has severely restricted the import of concrete and other building materials into Gaza fearing that they could be used to reinforce bunkers and cross border attack tunnels, which Hamas uses for its rocket attacks on Israel. 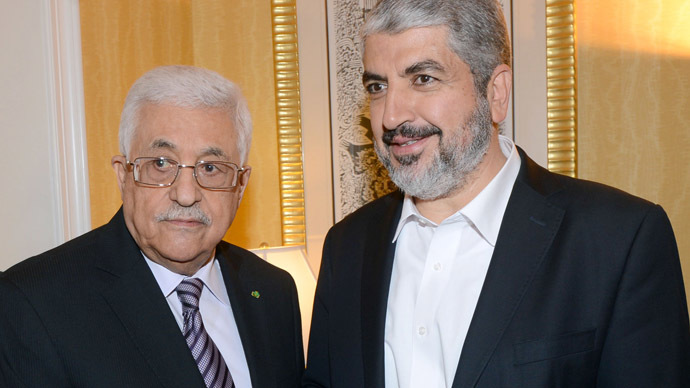 But in what might be a significant concession the Israeli defense establishment are expected to recommend to politicians that they should be generous in indirect negotiations with Hamas, while discussing conditions for a permanent ceasefire. 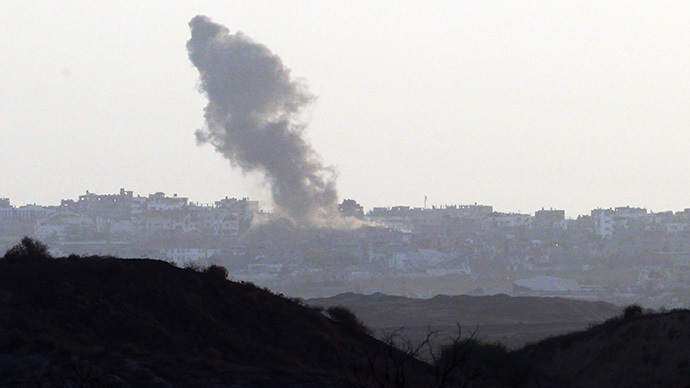 A senior military source told Hareetz that it is in Israel’s interest to avoid too much economic pressure on Gaza. “If we can assist by expanding fishing grounds and easing restrictions on border crossings of people and goods into and from Israel, this will help maintain the quiet,” the unnamed source said. At present Israel independently supervises goods that are moved in and out of Gaza without any international participation.But the source said that if effective independent supervision could be organized and managed then more cement and concrete could be allowed through to aid the rebuilding process as long as it isn’t diverted to Hamas. 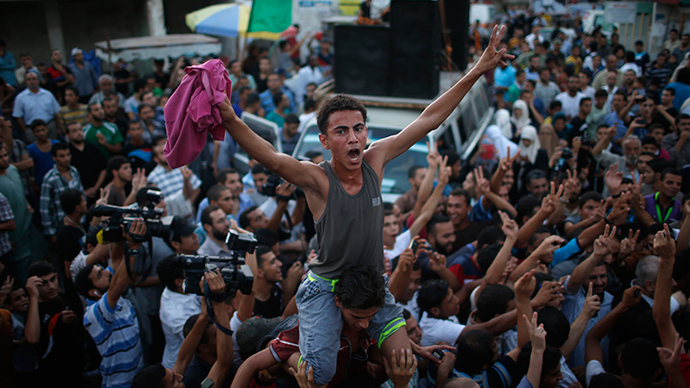 Egypt, in its turn, does not plan to fully open its border crossing with Gaza at Rafah. Before the last Israeli Gaza war, the so-called Operation Protective Edge, Egypt was allowing a trickle of about 100-200 people a day but on some days the crossing was closed. 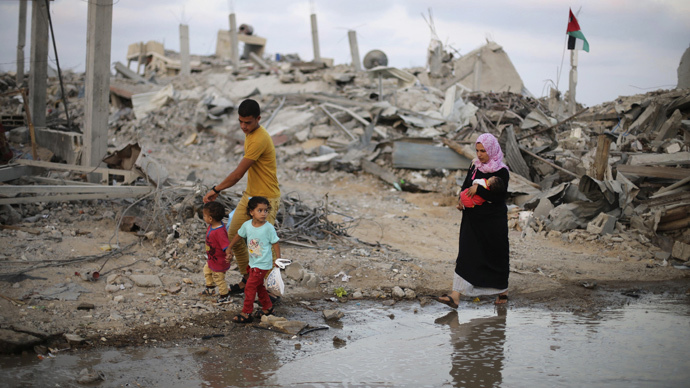 Egypt may double the number of people it allows to cross but that will be it, meaning that how the reconstruction of Gaza progresses will depend largely on Israel. As well as the huge challenge of reconstruction, the Israeli defense establishment recommended that fishing rights be extended and guaranteed and that the salaries of 43,000 employees linked to the strip’s Hamas government be transferred; earlier this year Israel froze the money.